The name Moshe Namdar is synonymous with the highest levels of global polished diamond production. The company has led the way in shortening the pipeline and supplying both jewelers and retailers. We have enormous experience in rough and polished diamonds. Moshe Namdar has been involved in the industry for more than 50 years, starting off in the diamond and jewelry trade at the age of 16. 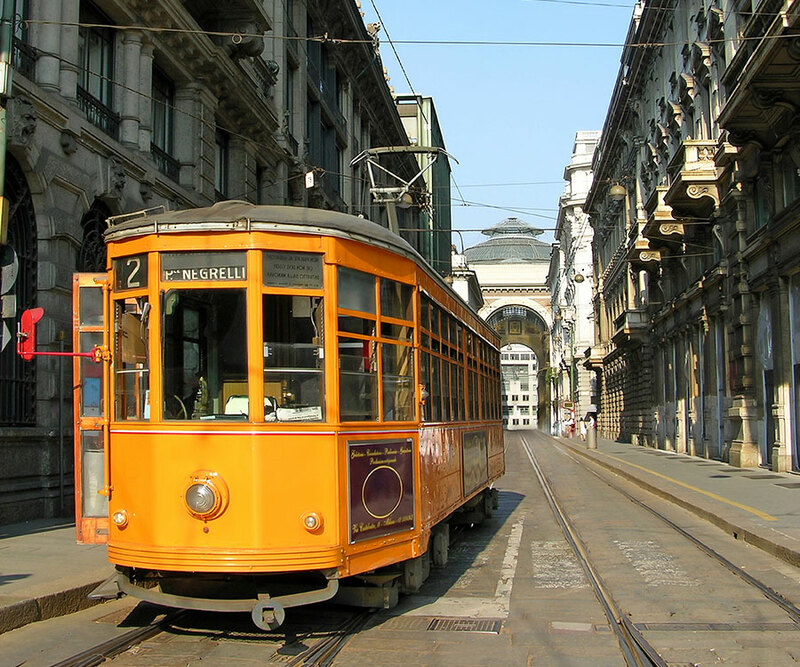 He began his career in Italy where he supplied Italian jewelry manufacturers. In 1981 he partnered with the Schachter family to create Schachter & Namdar Polishing Works Ltd which led the Israel diamond industry for more than two decades and was Israel's largest exporter of polished diamonds. Using his experience and expertise, Moshe Namdar helped guide the company as it won awarded the “Outstanding Exporter Award” in Israel in 1984, and surpassed $100 million in sales in 1988 and then received a sight in South Africa in 1995 among many other achievements. The partners split in 2005, and from 2005 to 2007, Moshe Namdar & Co Ltd was the third-biggest exporter of polished gems in Israel, with annual exports of around $200 million. Moshe Namdar's deep knowledge of diamonds from rough sourcing to polished marketing and the global diamond markets helped consolidate the company's position as a major worldwide diamond firm. Moshe Namdar & Co has a global presence and is involved in the world’s largest consumer and diamond jewelry markets, from the USA to Europe to Asia. Click here for more information on our global operations (LINK TO: Our Diamond Operations). 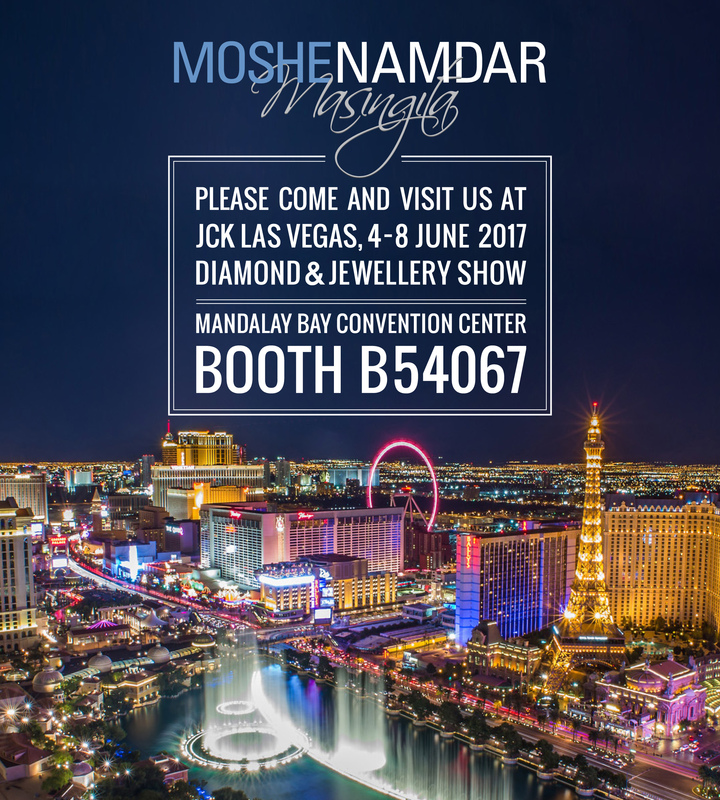 As you would expect of a diamond company with a global footprint, Moshe Namdar & Co Ltd takes part in the major trade shows across the world. 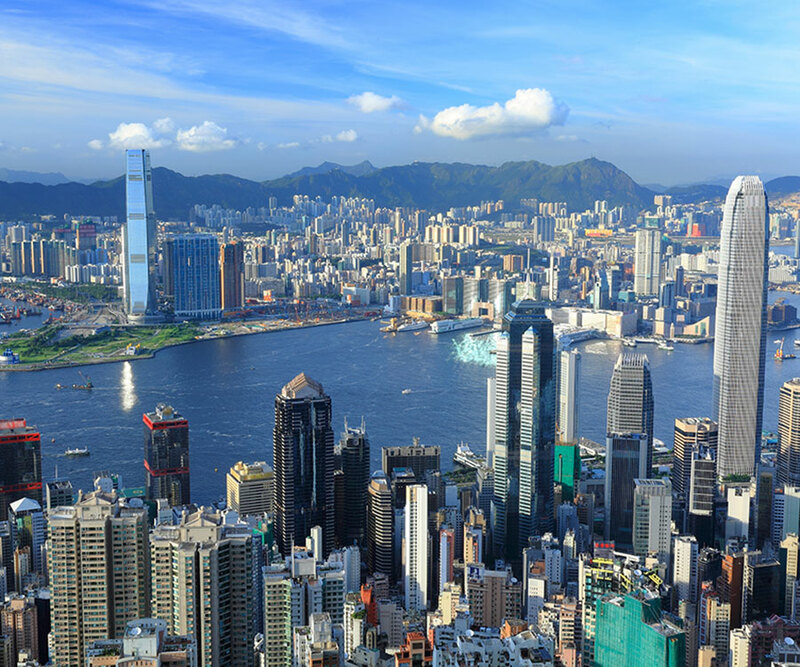 These include the Hong Kong Gem and Jewellery Fairs, the JCK Show in Las Vegas, and many others. We manufacture and market a wide range of polished diamonds. Our manufacturing facilities in Israel, China and Africa make diamonds from 0.30 carats right up to 20-30 carats in both round and fancy shapes from SI2 up and from D color down. The polished goods are supplied with certificates from the best-known global diamond grading labs: GIA (Gemological Institute of America), IGI (International Gemological Institute), and HRD Antwerp. Moshe Namdar & Co Ltd is a family business. Moshe Namdar has brought in his sons David and Daniel to continue the family tradition and also to benefit from a younger generation's approach to modern business techniques. David has been with the company for 10 years and is responsible for polished operations, while Daniel, who been involved in the firm for three years, is in charge of the rough department. The facet design produces more intense fire, sparkle and brilliance than conventional round diamonds. The Leo Cut is marketed exclusively in Italy and Spain. Moshe Namdar Gems is the name of our gemstones company which trades our stocks of gemstones, as well as goods that we are continuously buying on the market in Israel and in Bangkok. 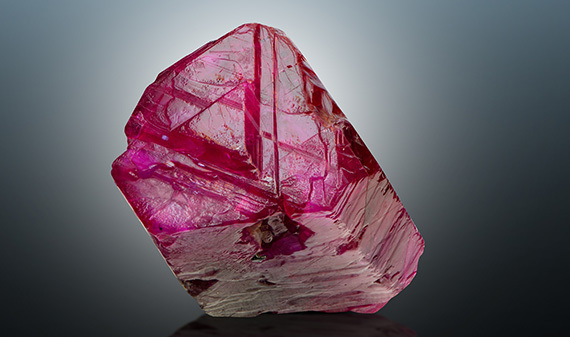 The gemstones firm is managed by Rafi Sadikov, who has vast experience and knowledge in trading and manufacturing a wide range of colored gemstones. Our gemstones department deals mainly in top-quality rubies, sapphires and emeralds, from small parcels to very large stones of up to 20-30 carats. 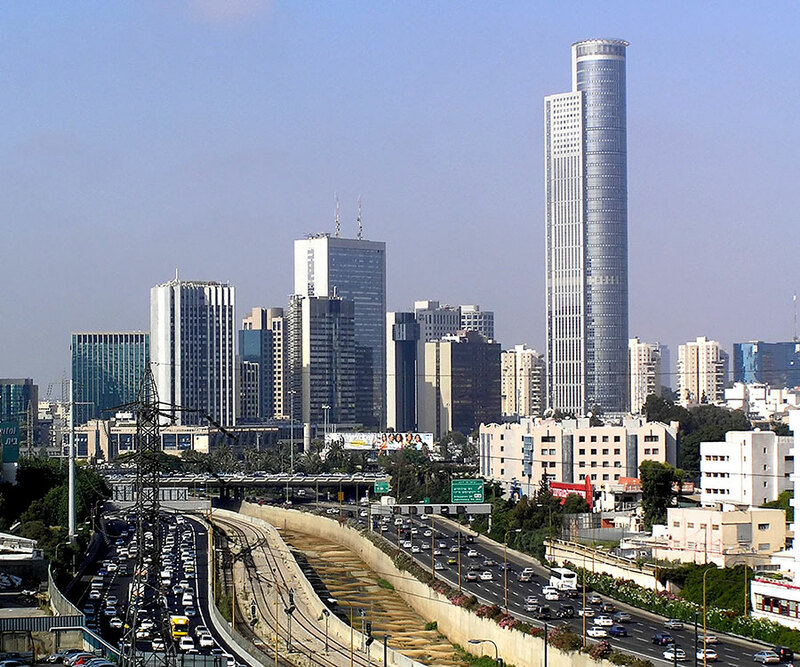 At Moshe Namdar & Co, we have a total turnkey type operation. 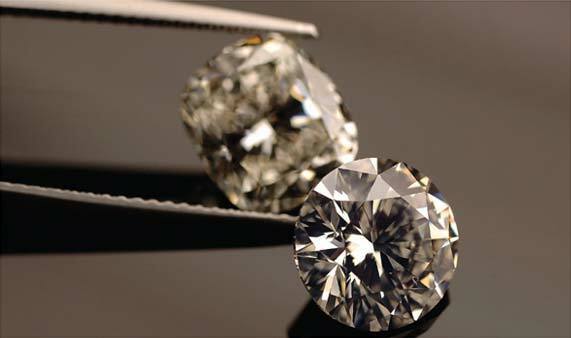 We take rough goods that we hand pick for their quality and turn them into high-end diamonds. We are not simply diamond manufacturers and sellers. We are highly involved in every phase of the process to ensure complete control and total quality assurance so that our clients know they are getting the very best goods available. Our rough diamonds are sourced in Africa and Russia. Our sources as well as our experience and expertise enable us to find diamonds at a price that, later on, allows us to offer them to clients at highly competitive prices. We are in continuous contact with these sources, and always looking for new ones, in order to maintain our position as your top supplier. We are more than simply diamond manufacturers. Our widespread experience in the industry has enabled us to offer high value added services for clients across the world. Our constant aim is to create top-quality diamonds, and our biggest satisfaction comes from being able to source the best gems for our clients, as well as using state-of-the-art manufacturing facilities to produce exceptional diamonds. We know that clients want value for money and polished diamonds that exactly fit their requirements and that are delivered on time. And this is has enabled us to create a client list of the most prestigious diamond jewelry manufacturers and retailers around the world. When we say that we are a person-to-person business, we mean that although we can provide you with diamonds or jewelry on a one-off basis our aim is to build meaningful business relations for the long-term. We care about our clients and are committed to providing them with the highest level of service. 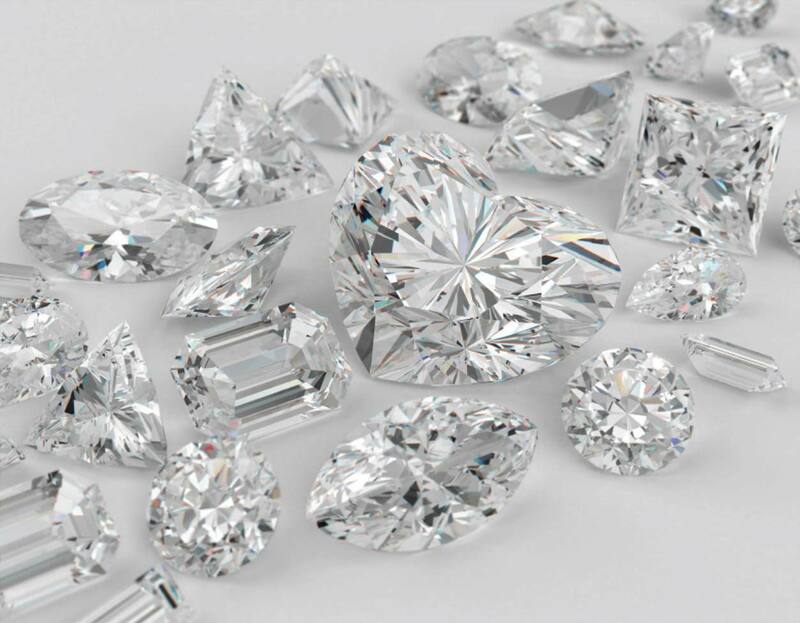 And because we know the worldwide diamond industry so intimately, we are able to create the type of diamonds and jewelry that each individual market requires. This is not one-size fits all. 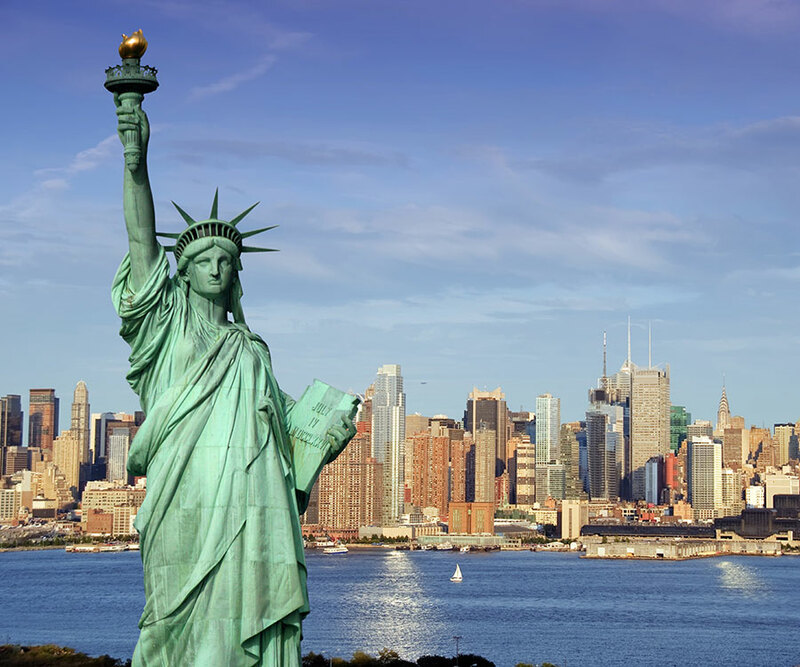 It is, rather, a pin-point approach to the different markets - whether the United States, the Far East, or Europe. 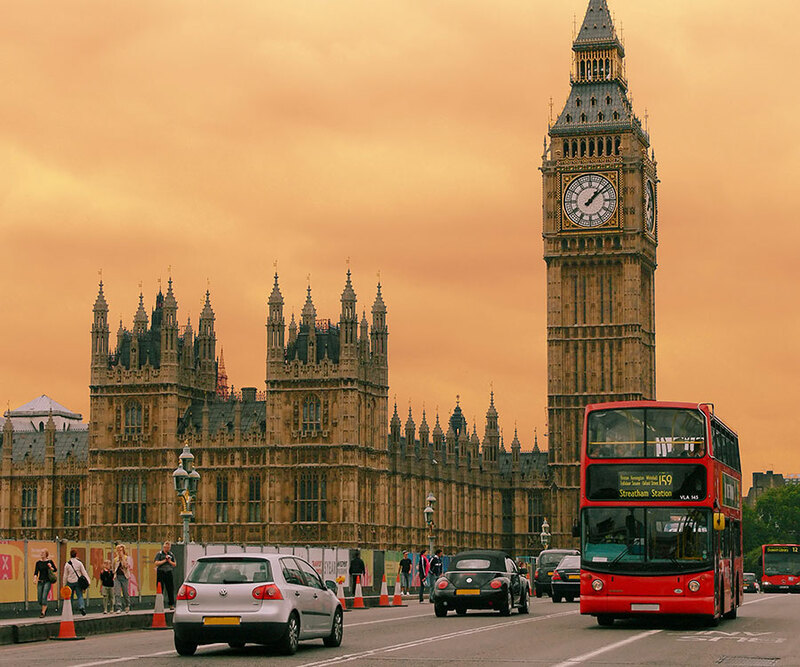 Our offices overseas are staffed by people with vast experience in diamonds and in providing top level service time after time. Our offices are located in the world's main diamond and jewelry centers and responsible for giving service to clients that is second to none. See below for your nearest office and contact details. Will Rough Diamonds Demand Outpace Supply?